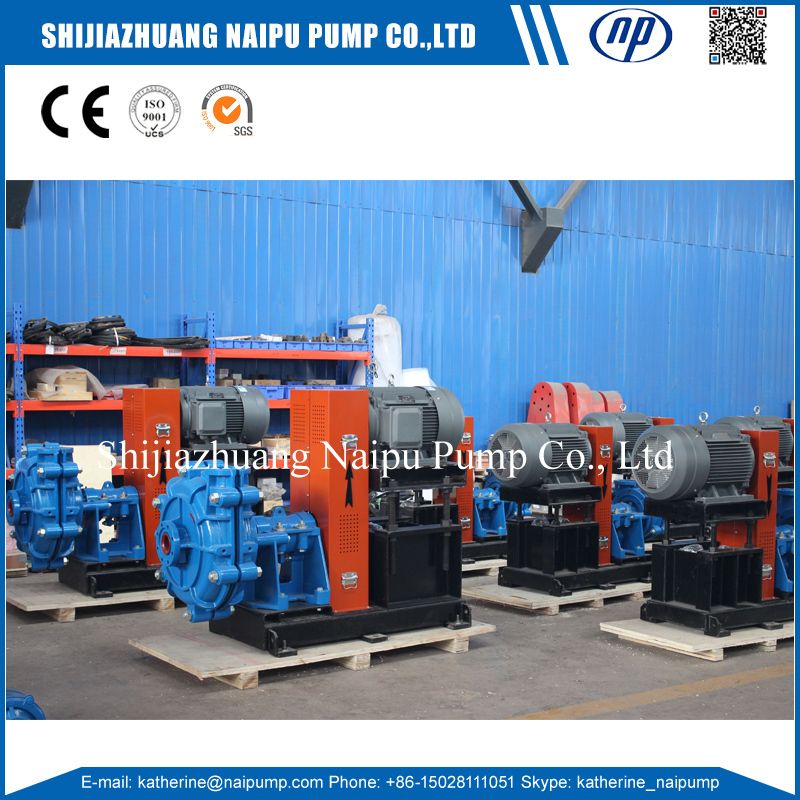 4/3 E-HH Slurry Pump designed for high head per stage. It aslo used for long distance transport lines. 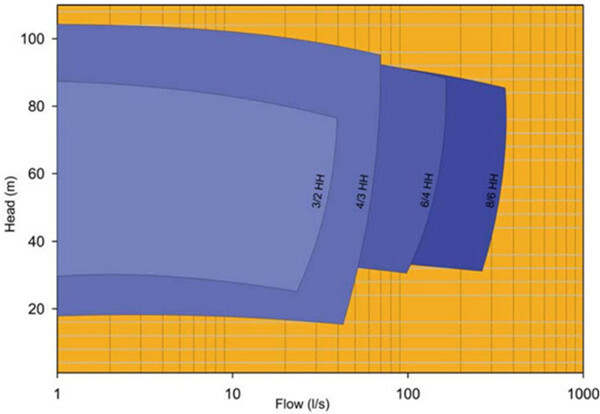 The HH lines can often satisfy application duties with a single pump where others require multiple pumps. The range is capable of handling medium size particles and pumping at heads in excess of 90 meters per stage. 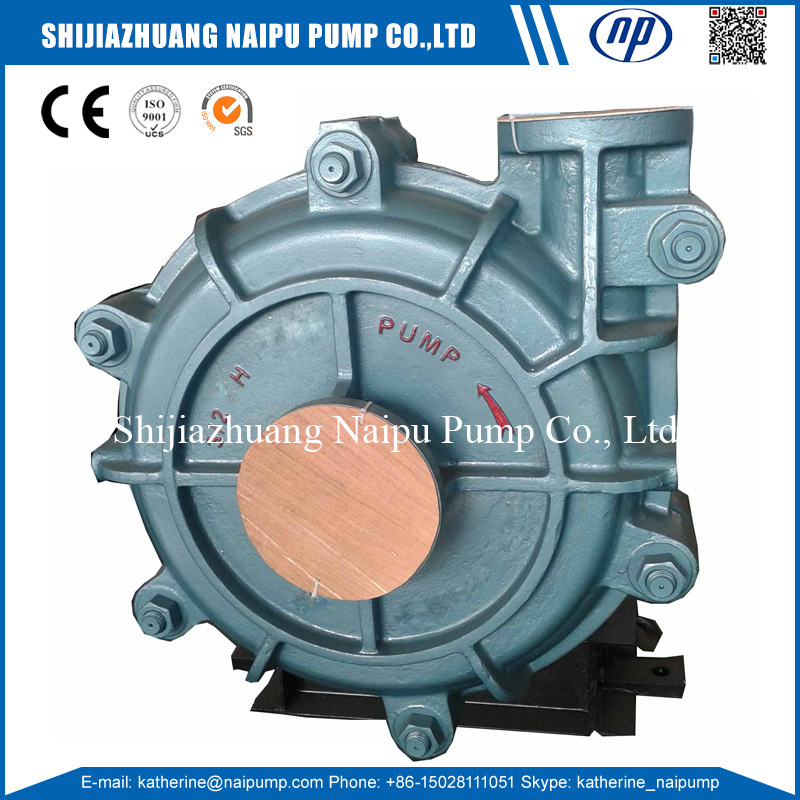 Gold Mining Slurry Pump for Sale Wear resistant cast alloys are used for slurry pump liners and impellers where conditions are not suited to rubber, such as with coarse or sharp edged particles, or on duties having high impeller peripheral velocities or high operation temperatures. 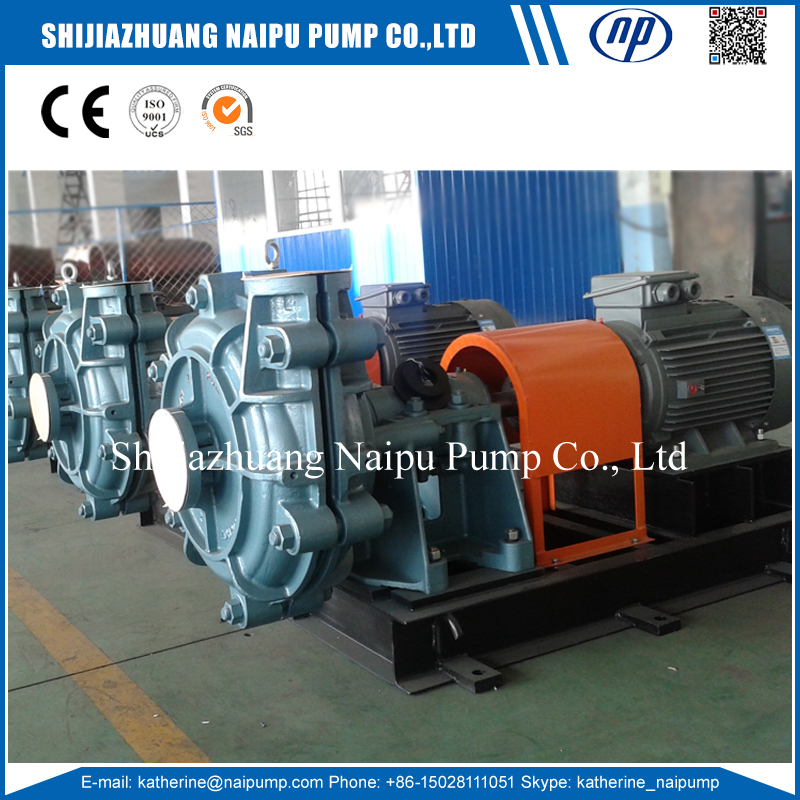 Naipu Slurry Pump for Sale, Gold Mining Slurry Pump for Sale, Wear Resisting Pump, HH High Head Horizontal Slurry Pump, Naipu Horizontal Slurry Pump, High Chrome Alloy Pump. 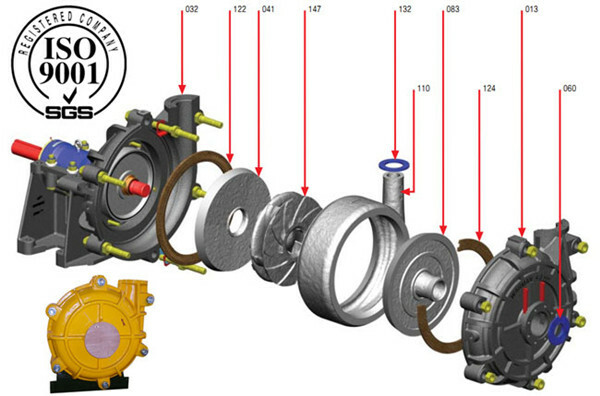 Looking for ideal Wear Resisting Pump Manufacturer & supplier ? We have a wide selection at great prices to help you get creative. 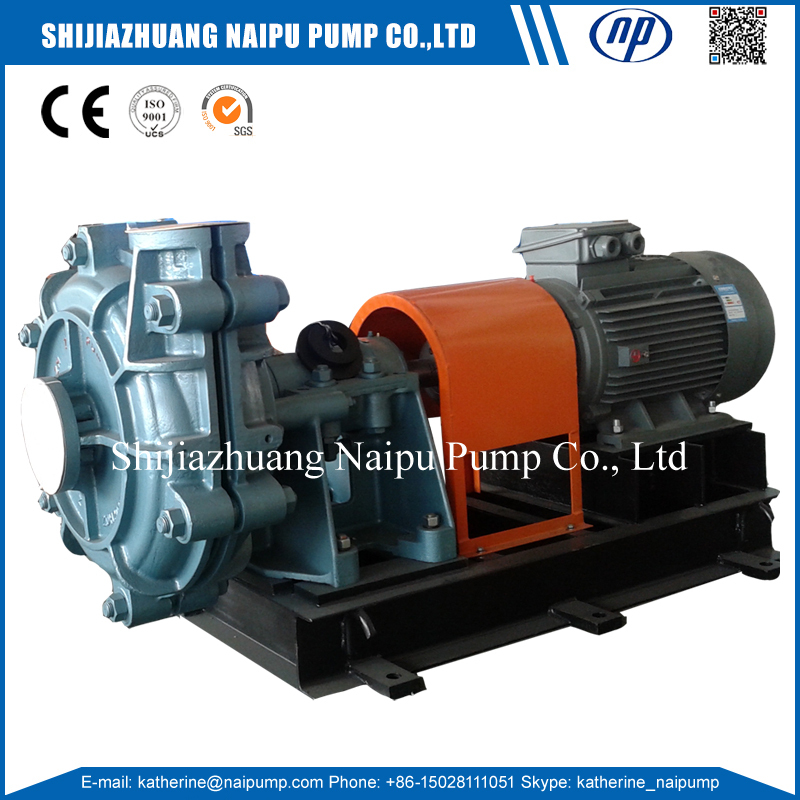 All the Gold Mining Slurry Pump for Sale are quality guaranteed. 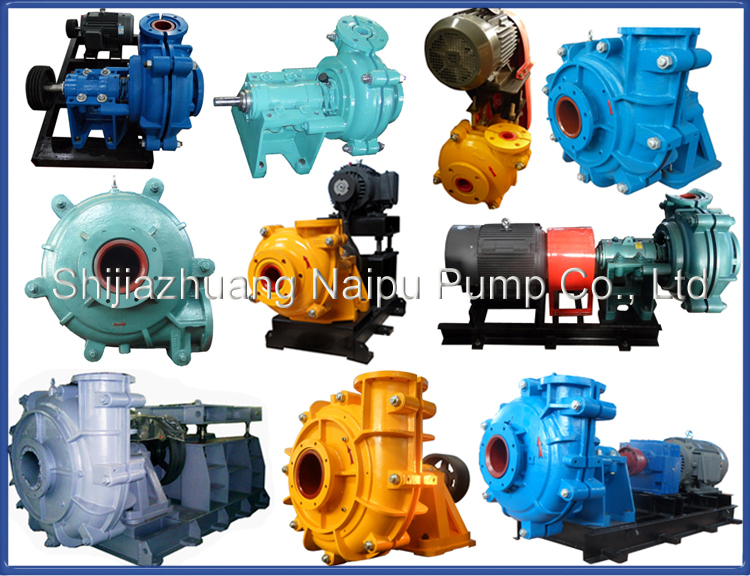 We are China Origin Factory of Naipu Slurry Pump for Sale. If you have any question, please feel free to contact us.